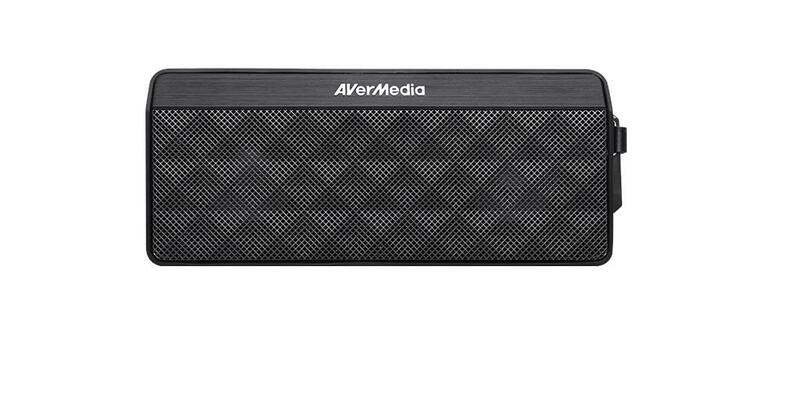 The AW330 Wireless Classroom Audio System is a portable sound solution for voice and multimedia both inside and outside the classroom. 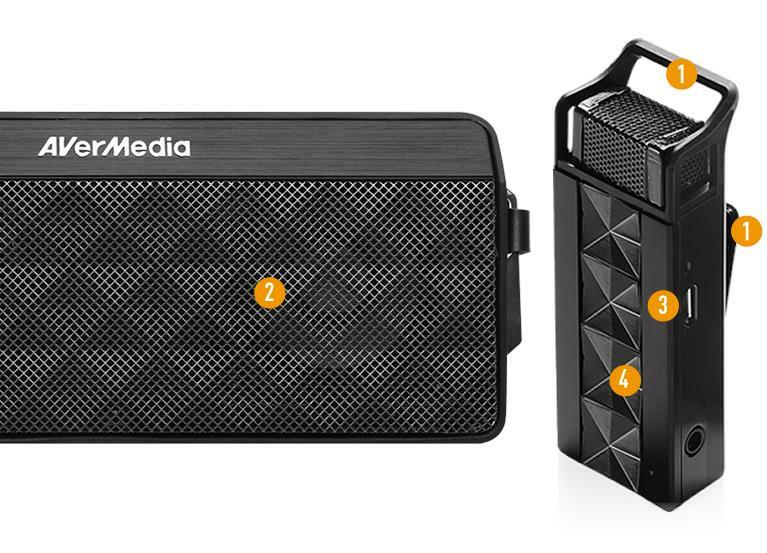 With 2.4 GHz wireless technology, speaker buzz reduction and a rechargeable battery, this lightweight yet solid system ensures the best audio quality and mobility regardless of where you teach. 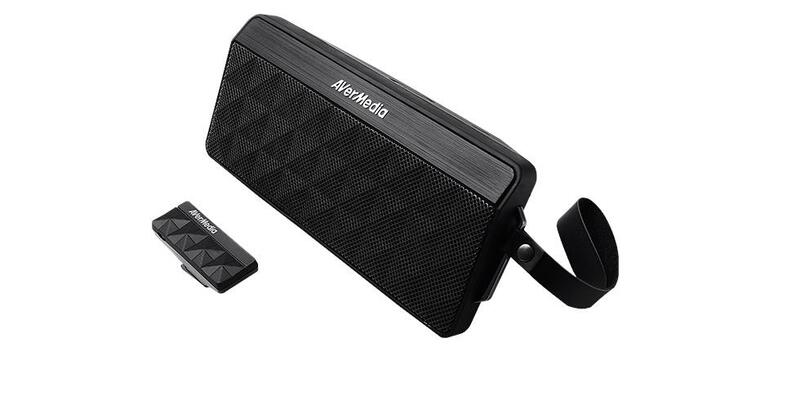 Compact and powered by a lithium polymer battery, this audio system is highly portable and will last an entire school day before recharging. 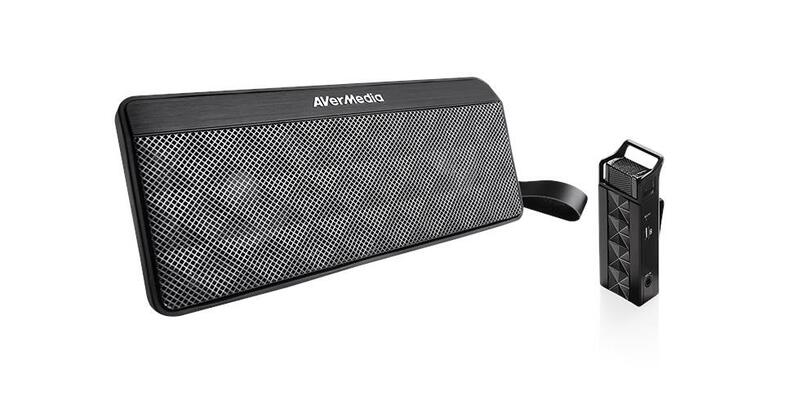 The 20 watt speaker delivers ample and clear sound whether used inside the classroom, or out. Just teach, we’ll do the rest. 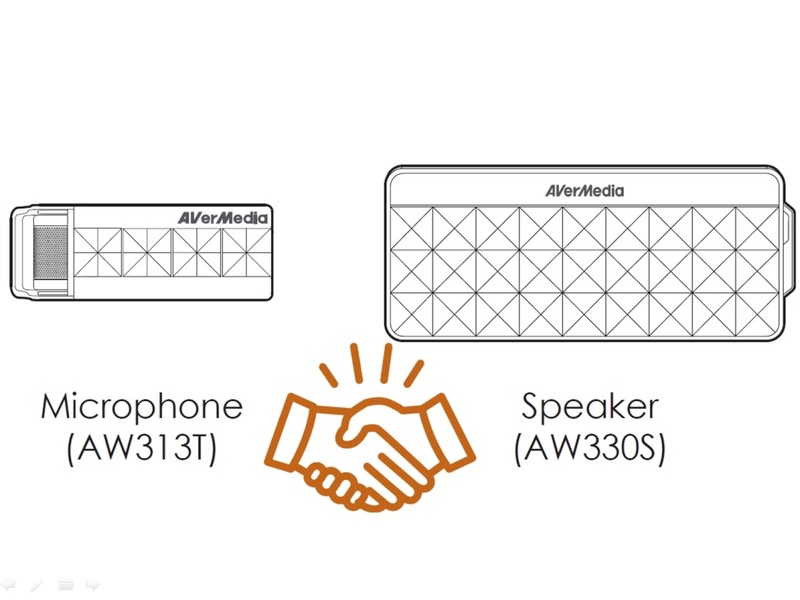 The microphone is able to maintain a constant 360° connection to the speaker virtually eliminating signal loss and channel interferences. 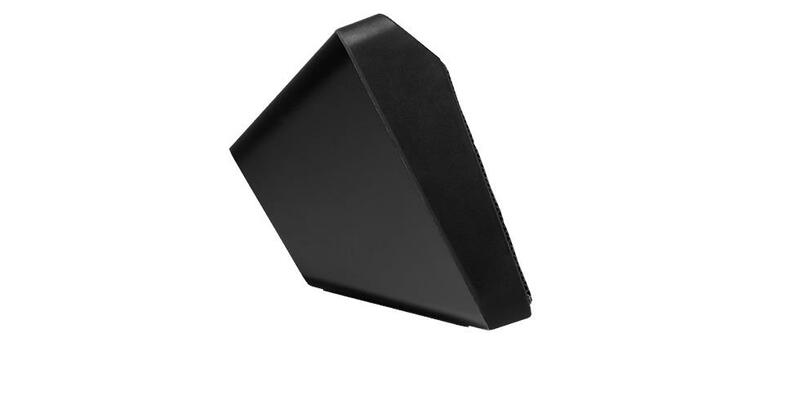 Unlike IR microphones’ need for line-of-sight, or FM microphones’ channel limitations, our 2.4 GHz microphone always stays connected for clear, stable audio no matter where you’re facing. 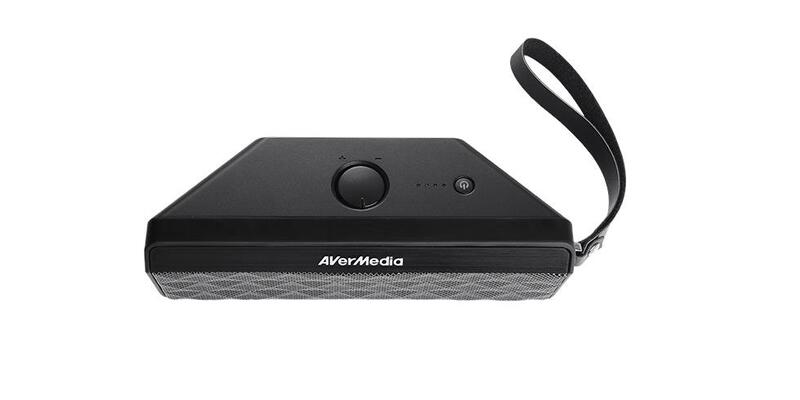 Enhance your students’ learning experience by adding multimedia audio through the additional audio input port. 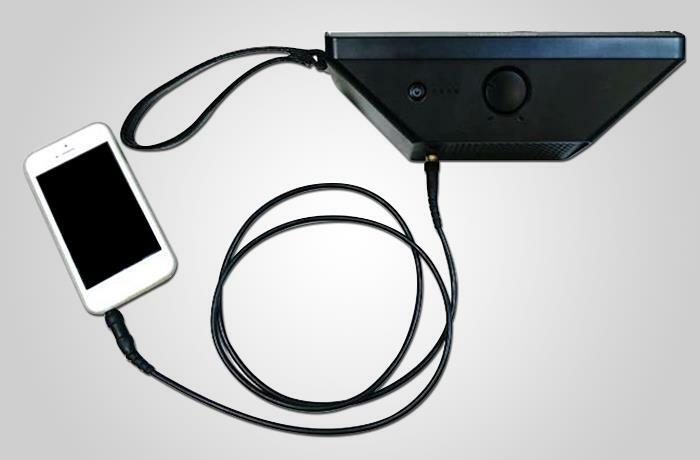 Simply connect your smartphone, tablet, laptop or any other audio source to be amplified along with your voice. 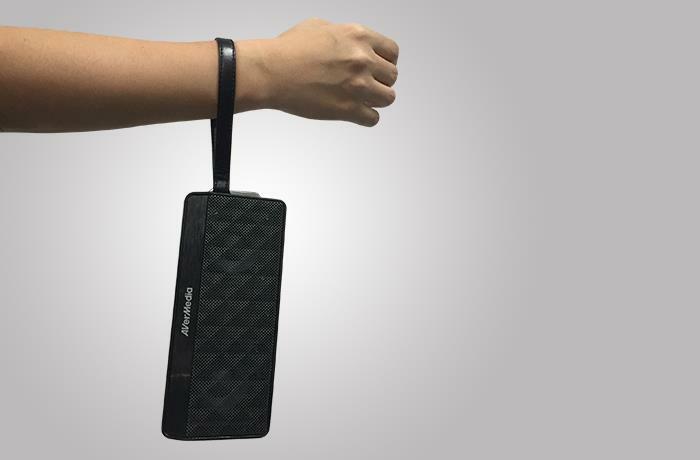 The microphone will automatically search for the speaker and start to pair. Just power on the microphone and speaker and you do not need to worry about pairing and everything else. *Based on a 50-minute class period. *Speaker Battery Life:A full charge can last about four to five hours depending on volume and usage. It is recommended to use a power outlet for long period of use. Free your voice and inspire your students.